unmarried, which i found very strange. small bungalow all fenced together in one big compound. Three 504 salon cars and a mercedes 200 adorned her garage. idolized her, because she was friendly to all with her sweet mouth. i had finally gotten to the land flowing with milk and honey. smile, while i shrugged and said nothing. making me a bit scared. because it was the first time winnie was leaving my care…. Next Episode Of "BELINA" comes up in the evening. 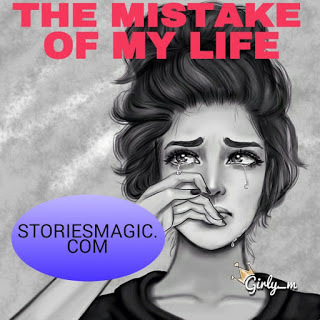 0 Response to "STORY:THE MISTAKE OF MY LIFE (Episode 6)"